Does it ever happen that when a new browser window opens a video starts playing all by itself? If it ever happens then definitely it might cause an embarrassing situation. These videos are generally unwanted advertisement that keeps popping causing undesirable sounds. 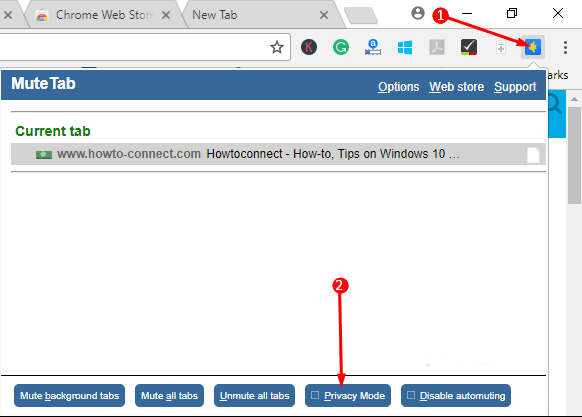 But since the browsers know about this issue the leading browsers such as Firefox and Chrome provides the Mute tab to stop this noise. Though there are loads of ad-blocking tools available yet you can do the same through the Settings option of the browser. This application disables all the advertisements only if you enable them.